IUCrJ - a new open-access journal One of the main initiatives of the International Union of Crystallography to celebrate the International Year is the launch of IUCrJ, a new peer-reviewed journal. 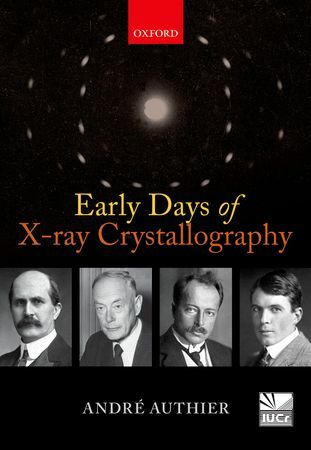 Early Days of X-ray Crystallography This book relates the discovery itself, the early days of X-ray crystallography, and the way the news of the discovery spread round the world. It explains how the first crystal structures were determined, and recounts which were the early applications of X-ray crystallography. It also tells how the concept of space lattice has developed since ancient times, and how our understanding of the nature of light has changed over time. 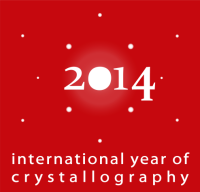 X-ray diffraction microscopy special issue In anticipation of the International Year of Crystallography in 2014, Journal of Applied Crystallography presents a virtual issue on recent developments in X-ray diffraction microscopy. 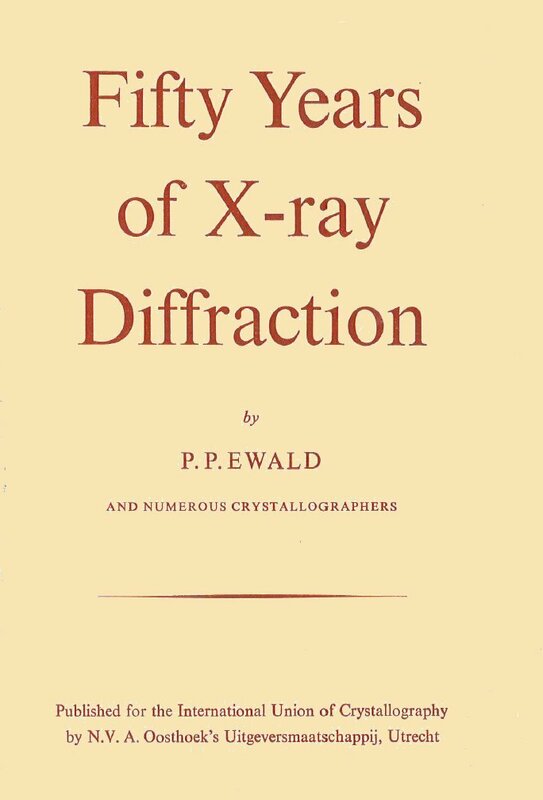 50 Years of X-ray Diffraction A collection of first-hand essays, anecdotes and commemorations, first published in 1962 to celebrate the 50th anniversary of the first experiments in X-ray diffraction. 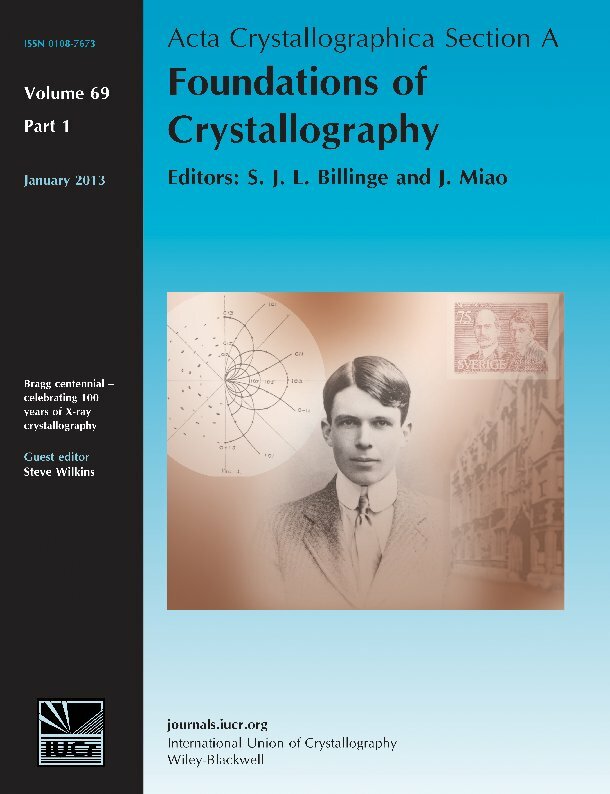 Science Crystallography Special Issue Science special issue reprint on Crystallography at 100. 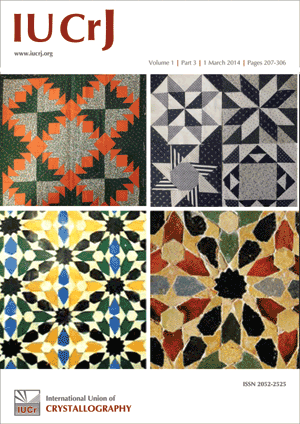 A Little Dictionary of Crystallography The hard-copy publication A Little Dictionary of Crystallography is a printed snapshot of the contents of the Online Dictionary of Crystallography. The Online Dictionary is a project of the IUCr Commission on Crystallographic Nomenclature. 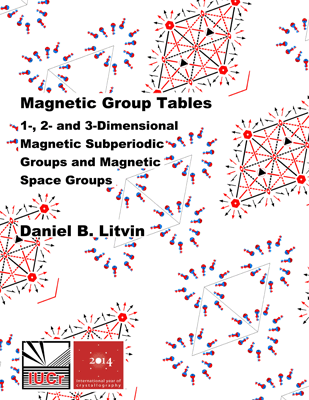 This book brings together in one handy pocket-sized reference work a selection of definitions of crystallographic terms, and is the Commission's contribution to the International Year of Crystallography.